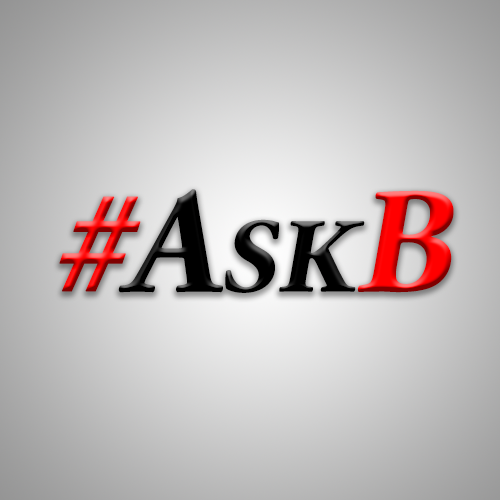 Home / #AskB / #AskB: My Ex Won’t Let Me Go! 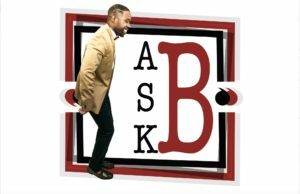 #AskB: My Ex Won’t Let Me Go! What do you do when your ex won’t let go, but you moved on? Then question yourself like did I really move on because you still have some feelings for that ex?? AskB Response: There can’t be any other feeling worse than not being able to let go when you so badly want to. It’s even more difficult when the person you love has already moved on. Meanwhile, their stuck like Chuck and you’ve picked up the pieces and moved on. Letting go is NEVER easy! It’s really a process and something that one has to be truly ready to do. I can only suggest being sensitive to his inability to let go. However, don’t allow it to deter your forward movement. If you’re truly happy in your newfound relationship, then be happy and cut off unnecessary communication. One of the biggest issues with letting go is that people assume it means the end, when it doesn’t. It can be the beginning of something new. FREEDOM! Letting go may be freeing you for the best thing that’s yet to happen. 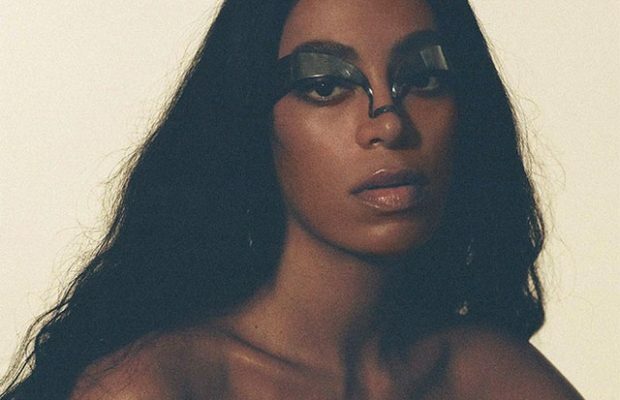 One thing I learned is that many want some sort of closure after a breakup to help them cope. You can offer a conversation to help your ex, but by no chance are required to do so; which is a big misconception. And I mean a conversation. Because one conversation can easily spiral into a series of them, and too many will cloud your judgment and leave you second-guessing. YOU DON’T OWN HIM ANYTHING! Once the breakup was finalized, that sealed the deal that it’s over. The only way multiple conversations need to happen is in the case of a divorce, or you two have to figure out who gets what? If that’s case, start from scratch if able, because you’ve clearly moved on already. We often drag things out longer than we should, because we may still care and feel obligated to do so, but once you fully understand that you don’t owe your ex anything, and vise verse. You can properly move on with your life. 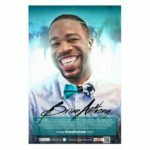 It sounds as though HIS not letting go has you stuck in a gray area second-guessing your new situation. If he’s not letting go that doesn’t mean you can’t move on. It’s very normal to still have feelings lingering, but don’t bring someone new into you all’s messy situation. They don’t deserve it. Take sometime and figure out what you want and don’t want. If you still have feelings for your ex you need to sort them out before you entering something new. However, if there are feelings still lingering and the breakup was on good terms, then you somewhat owe it to yourself to explore the possibility. Especially since he hasn’t yet let go. What you don’t want is this becoming a continuing cycle and preventing you from moving on in future relationships. I’ll be remiss to ask why hasn’t he moved on yet? How long have you two been broken up? Are you misleading him to thinking that ya’ll are going to work things out? Honestly, it sounds like there might be games being played on both ends. Ya’ll gone get enough of playing with folk’s feelings. That’s how folks get shot! All isn’t fair in love; it often times ends up in war. 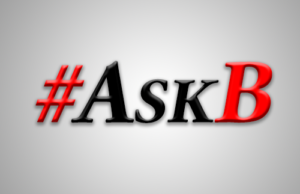 #AskB: When Is It Too Early to Throw the Towel In?